Understanding experience as lived and told stories--also known as narrative inquiry--has gained popularity and credence in qualitative research. Unlike more traditional methods, narrative inquiry successfully captures personal and human dimensions that cannot be quantified into dry facts and numerical data. 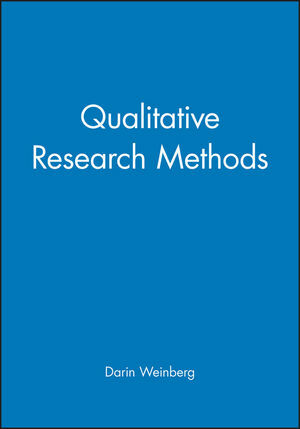 In this definitive guide, Jean Clandinin and Michael Connelly draw from more than twenty years of field experience to show how narrative inquiry can be used in educational and social science research. Tracing the origins of narrative inquiry in the social sciences, they offer new and practical ideas for conducting fieldwork, composing field notes, and conveying research results. Throughout the book, stories and examples reveal a wide range of narrative methods. 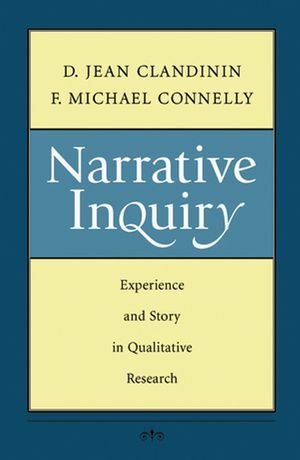 Engaging and easy to read, Narrative Inquiry is a practical resource from experts who have long pioneered the use of narrative in qualitative research. D. Jean Clandinin is professor and director of the Centre for Research for Teacher Education and Development at the University of Alberta. F. Michael Connelly is professor and director of the Centre for Teacher Development, Ontario Institute for Studies in Education, University of Toronto. Uses narrative and concrete examples to teach this "study of lives and how they are lived"